lb308 Congrats on your first extension! I will most definitely use this on my Forum. 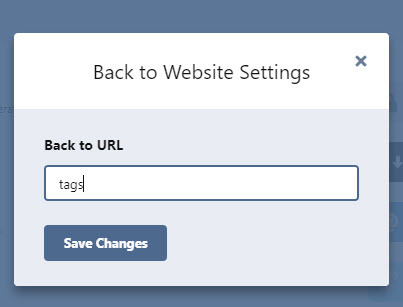 Just a tip, you could add a settings modal to your extension so that people can set a custom URL, instead of just using the the baseUrl attribute! 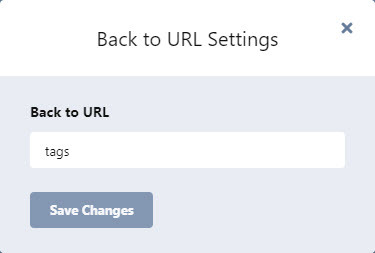 I have made some changes to your extension, I hope they will be useful. I've added custom button label options. I fixed redirect for null url. I deleted less, because was empty. 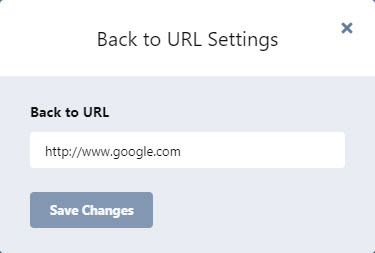 you can add url to the button from the extension setting model. lb308 Looks way better, congrats! It's nice now but do you consider how the button looks on mobile ?. 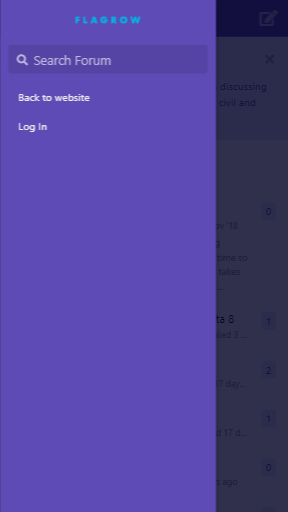 I Try it on mobile it stay very close to username i think someone can accidentally click it when try to click the profile menu. 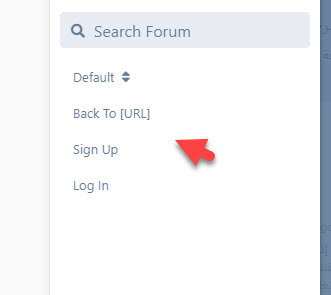 I think you should take a look of how flagrow forum position the button, I think it should be before login and sign up menu and i think it's should align perfectly to match other menu just like the picture below. Oky nice now its working fine. Great Extension keep up. Anyway with your skills can you try to develop one signal notification extension.? it will be great. You can use hooks from email notification to learn how flarum send notification. I hope you consider it thank you. AmaniJoseph Please keep extension requests to the Feedback > Features tag, thanks. Can you download and install it from a separate warehouse so that I can keep an eye on the update? iosmall I don't really understand what you're asking me to do. Could you explain a little more clearly? Sorry, my English is not good, only machine translation! 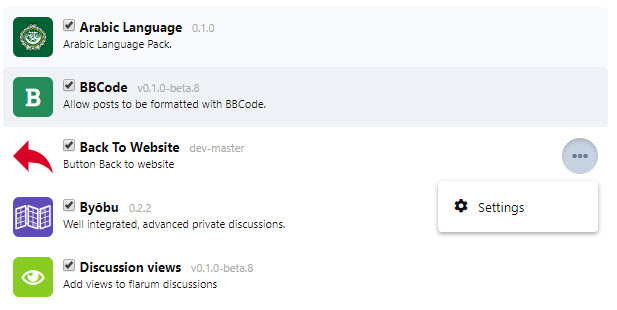 iosmall We have to wait until @lb308 adopts new version on github, if it does, we just need to update this extension. Now we need a moment of patience until @lb308 makes a decision.